Ultralight images make the unikernel approach a fast, secure way to deploy apps on Cloud Foundry. 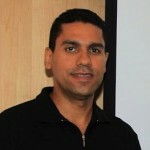 An initiative called CF-Extensions is a new idea from IBM Chief Architect of PaaS Innovation Michael Maximilien (a.k.a. Dr. Max), launched late in 2016 and starting to gain some traction within the Cloud Foundry community. There are now several projects in incubation, covering a wide range of services and functions. The latest is a unikernel compiling tool called UniK (pronounced like “unique”), which works with several unikernels and cloud providers. UniK has been offered up by Dell EMC. UniK produces lightweight, bootable machine images that can run directly on hypervisors or bare metal, with no need of Linux (or other host OS). It can manage instances locally, as well as with several cloud providers: VirtualBox, AWS, Google Cloud, vCenter, QEMU, UKVM, Xen, OpenStack, and Photon. AutoScaler. 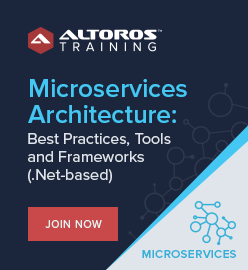 This is another project from IBM, which “provides the capability to adjust the computation resources for Cloud Foundry applications through: a) dynamic scaling based on application performance metrics, and b) scheduled scaling based on time,” according to its proposal. Any application bound with the CF-AutoScaler service can use it. CF-Swagger. 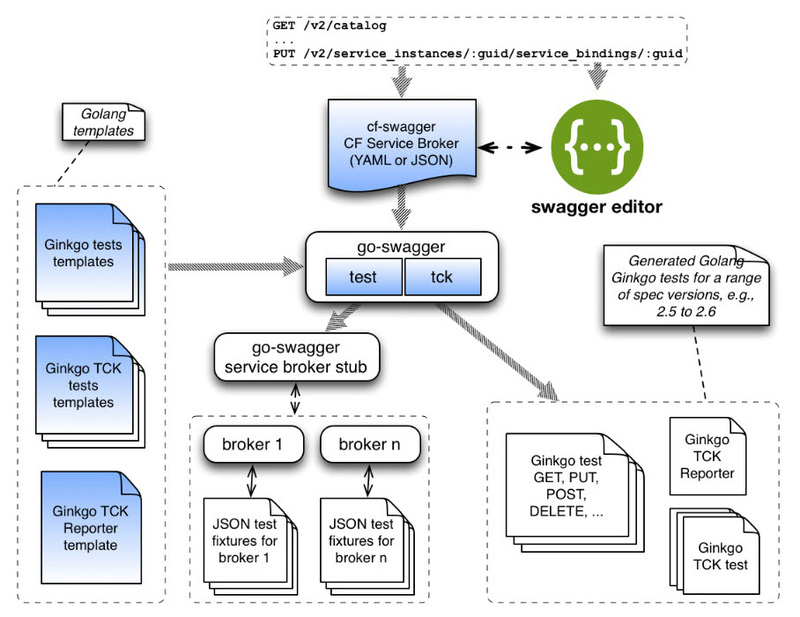 Another IBM initiative featuring a collection of Swagger descriptions and applications for BOSH. 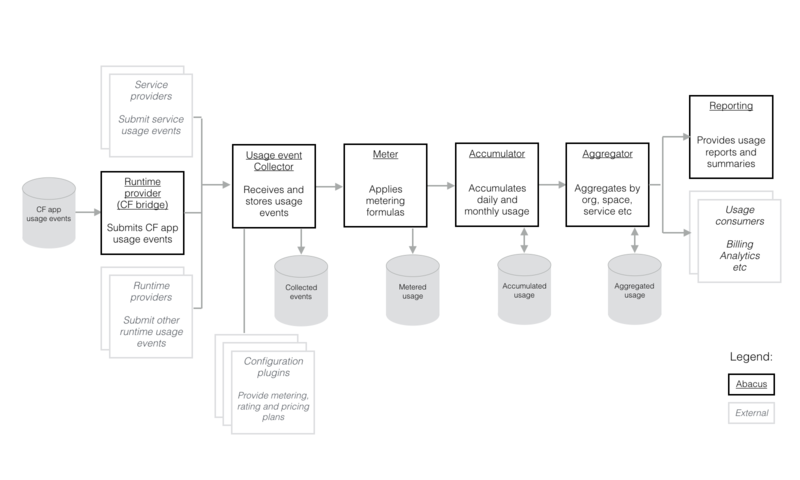 Swagger, in turn, is an open-source framework for building and consuming RESTful APIs. The core buildpacks and a Java buildpack are also included on the CF-Extensions list of projects, as well as the Java Client library. For more details on the UniK incubation, you can check out the related blog posts here and here. In addition to its GitHub presence, UniK has a Slack channel and a Twitter account. Dr. Max continues to encourage members of the Cloud Foundry community to make incubation proposals for CF-Extensions. He also holds conference calls, with the next one scheduled for Monday, April 24, at 11 a.m. Pacific Time.